It’s not always easy to choose a dog, especially when you have children. After all, you want something that tends to be quite placid and laid back – particularly as children tend to be quite grabby and rough. 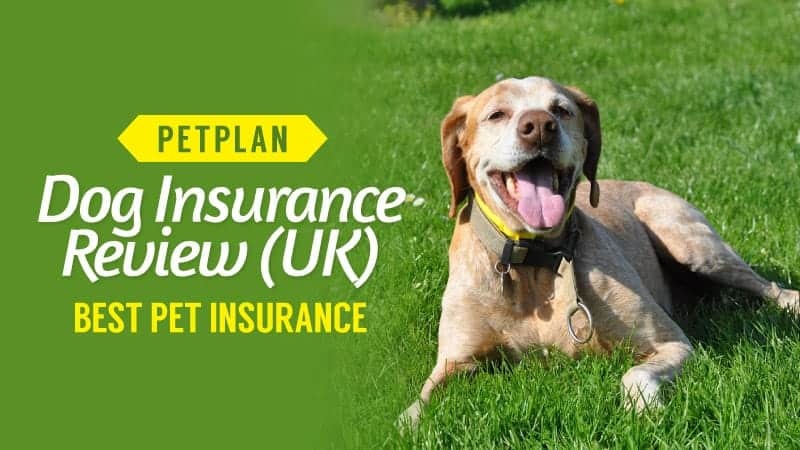 However, you also want it to be a great companion for you and a wonderful pet for the whole family. 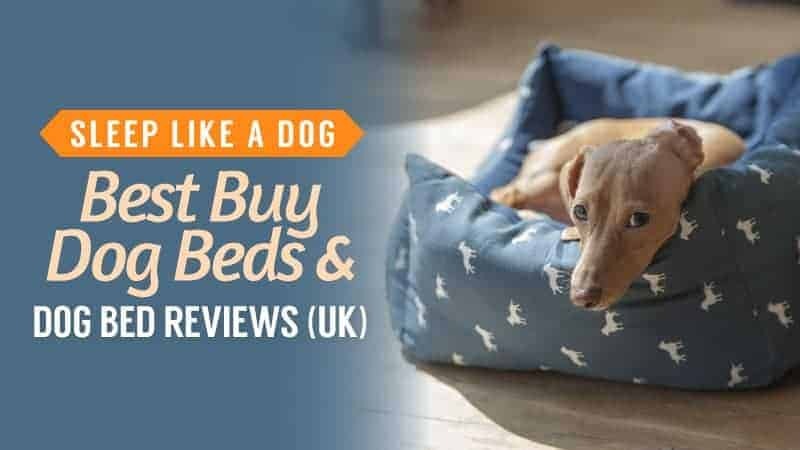 That’s why we have put this guide together, showcasing some of the best small dogs for kids, and what makes them so great. 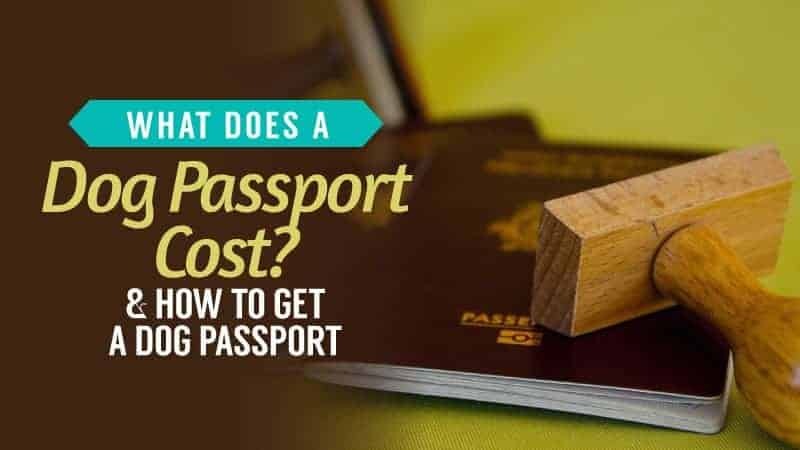 Hopefully, it will help you to make the right choice. Before you choose a dog, it is important to think about what you want from your small companion. Is there a particular breed you have in mind? Are there any traits that you would like to have (or not to have)? What gender would you prefer? 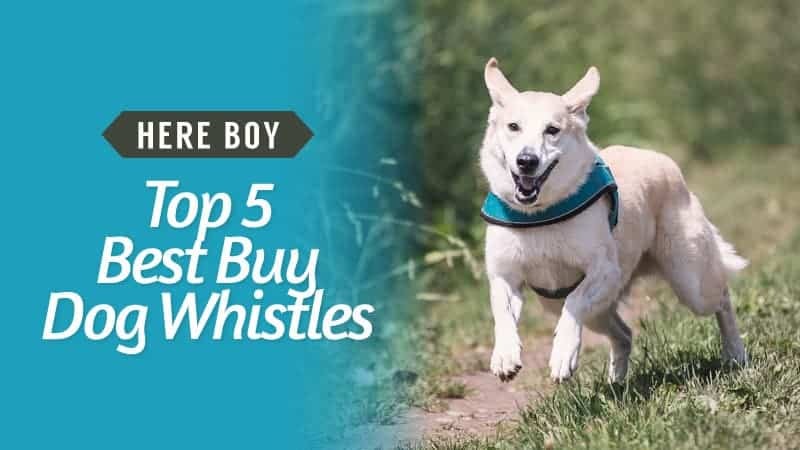 You also need to think about whether or not your children are ready for a dog. 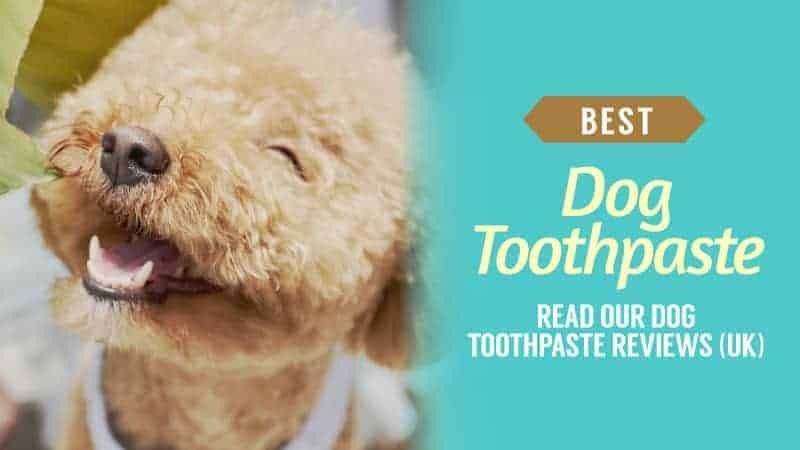 Kids can be stressful things for dogs to have around, especially as they tend to be quite grabby when they are young. 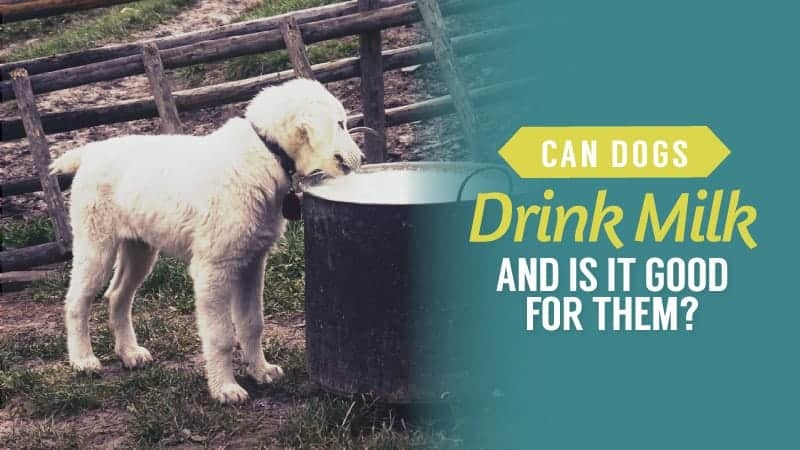 Leaving children and dogs along together is the main reason that dogs bite children and are put down as a result. They should never be alone together, because even the most placid dog has a point where they will get fed up and tell the child off. Your kids should be well-educated when it comes to looking after and respecting a dog – even a small breed. 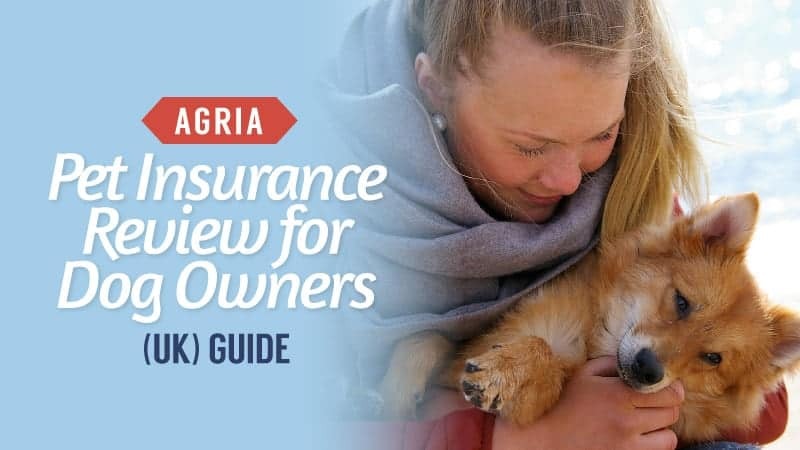 Generally, small breed dogs tend to have been bred for specific purposes, and this is something that you should research carefully before you make your choice. Nippy dogs, like Jack Russell’s, have been bred that way and will often need a lot of training to get them to stop. Researching before you buy is the sensible way to go. 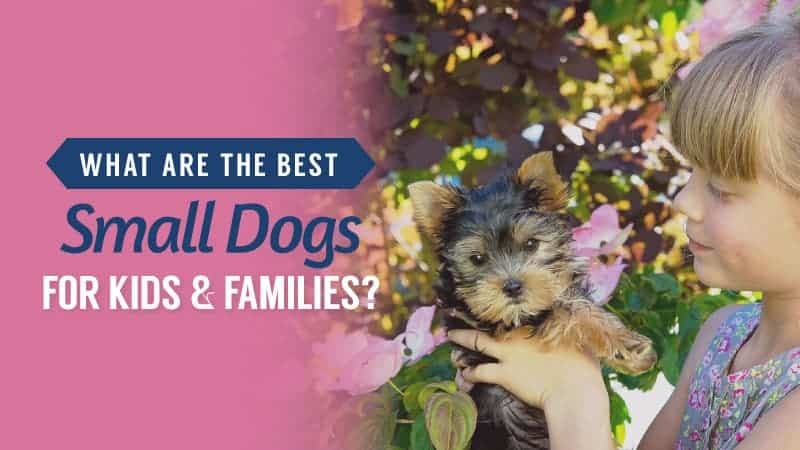 Below, we have a selection of the best small dog breeds to have with children and a family. They have been chosen based on general breed temperaments and characteristics. 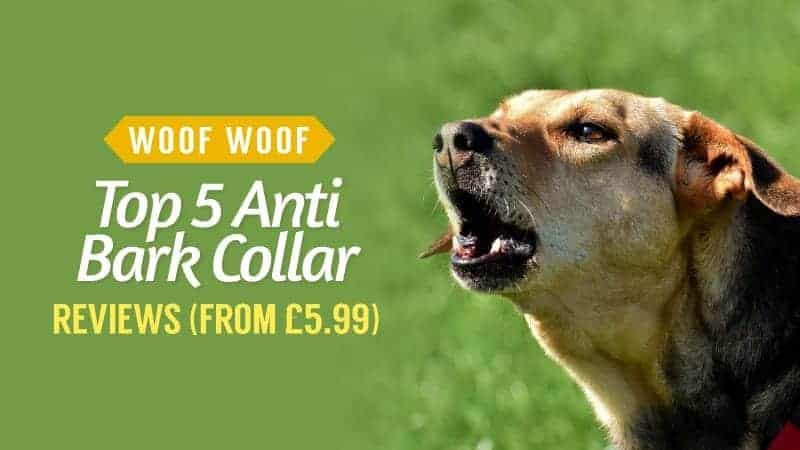 It should be noted, that a dog’s behaviour is down to the way it has been trained, and that just because you purchase a naturally calm dog doesn’t mean that you don’t have to train it. 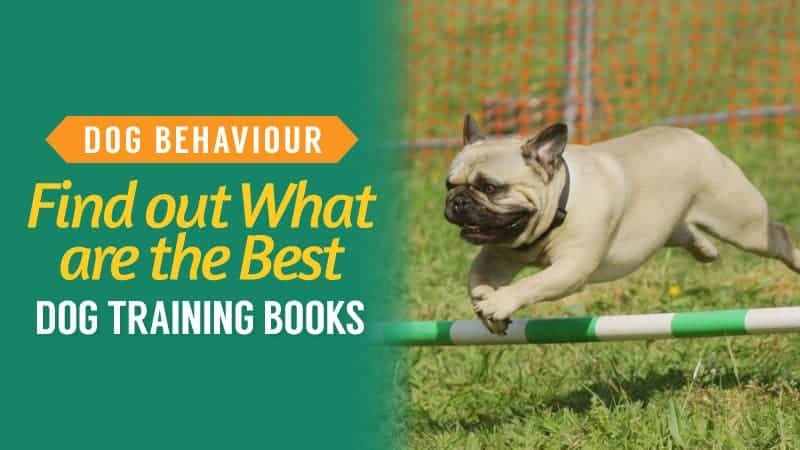 All dogs need a lot of training and positive reinforcement, so keep this in mind before you make the commitment to own one. 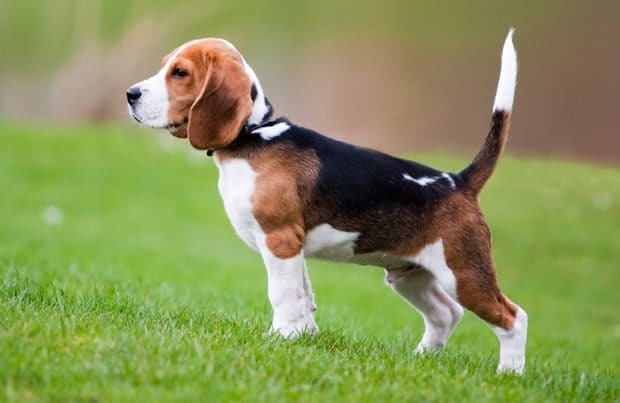 Beagles can be classed as a small to medium size dog, which is why they are on this list. They are scent hounds that were originally bred for hunting. Even today, they are known for their exceptional rabbiting skills. 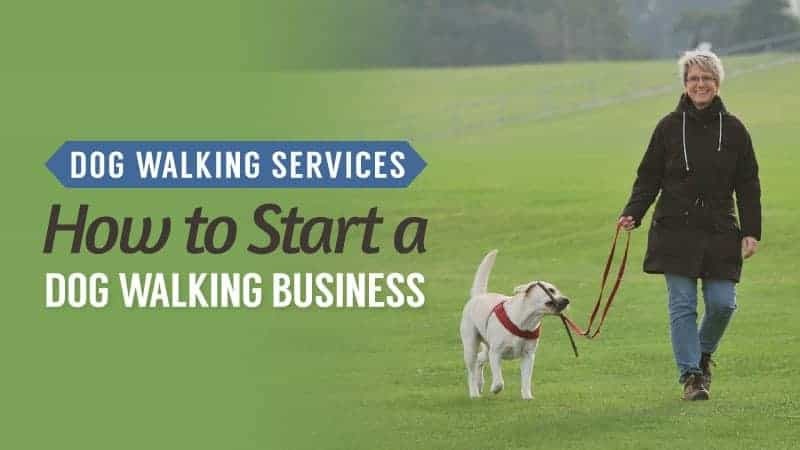 They are quite active dogs, which is good for any adults in the home that want to walk a lot. They are also very even-tempered, and renowned for being terrible guard dogs because they are so excited to meet new people. As a result, they can make excellent companions for children. 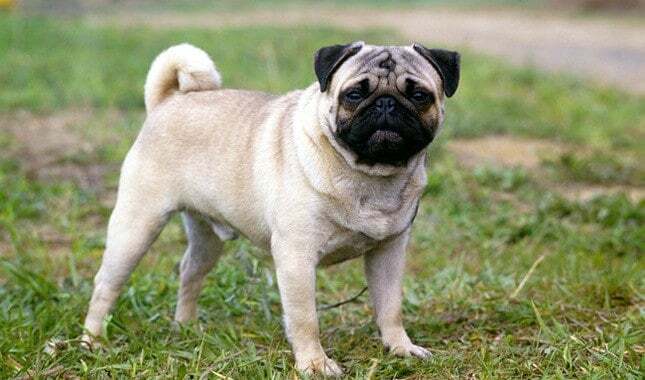 Pugs are some of the most fun and goofy dogs around, and they have great personalities that are sure to leave everyone laughing. Full of love, they want nothing more than to snuggle up on the couch and have a sleep. Their sociable personality is what makes them such great companions for kids. 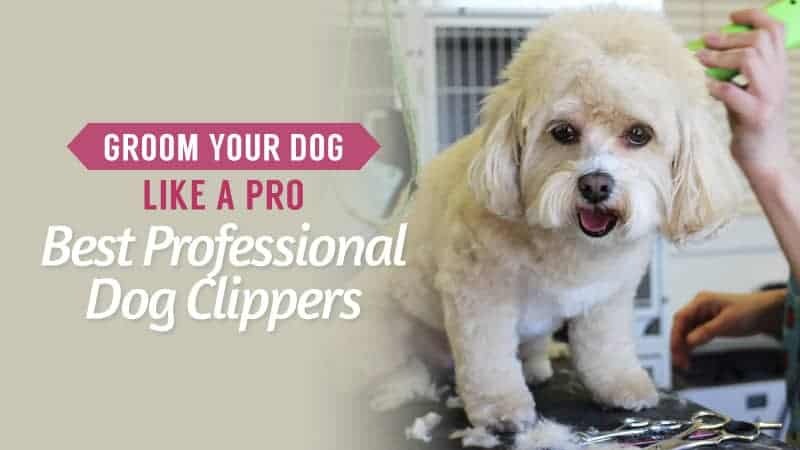 They are known for being strong-willed and exuberant, which can make them a little frustrating to train, but they are ultimately very lazy dogs. 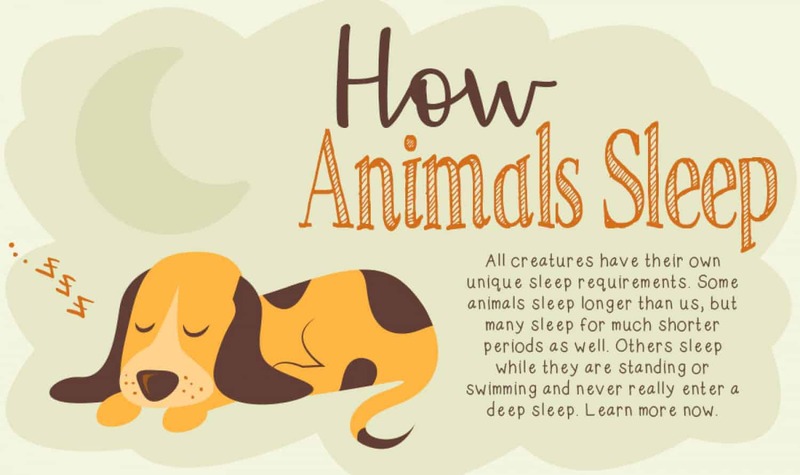 As a result, they are one of the rare breeds that don’t require a massive amount of exercise, because they would rather curl up and sleep all day. Of course, you should still make sure they get out every day to socialise and run. Also known as a toy spaniel, they are small and friendly creatures that are sure to bring a lot of light into your home. 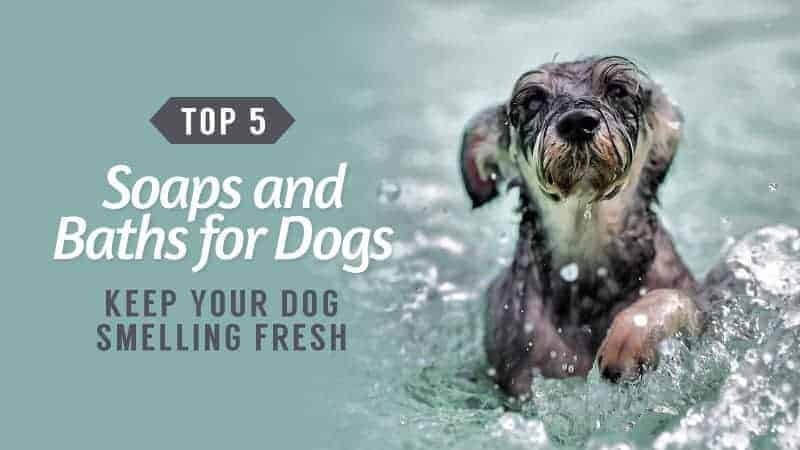 They are playful and affectionate, so any child is sure to have a great time spending a few hours in the garden or living room with one of these great dogs. They may be small, but they are also very hardy dogs. They are built well, and can withstand roughhousing with other dogs a lot of the time. They find it easy to adapt to change as well, so they will settle into new environments and situations with little to no issues. Plus, they tend to be very patient with small children. These truly are a silly and sociable breed. Nicknamed the American Gentleman, they are placid, sweet, and ready to play at all times. 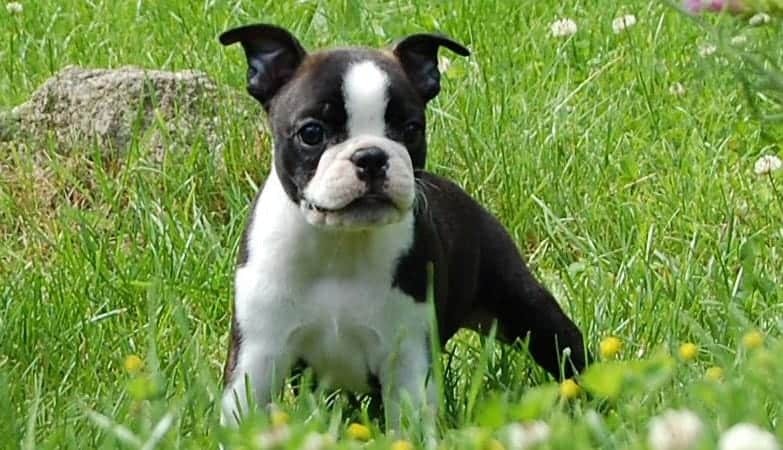 They have an adorable face and features, that leaves them reminiscent of a French Bulldog. 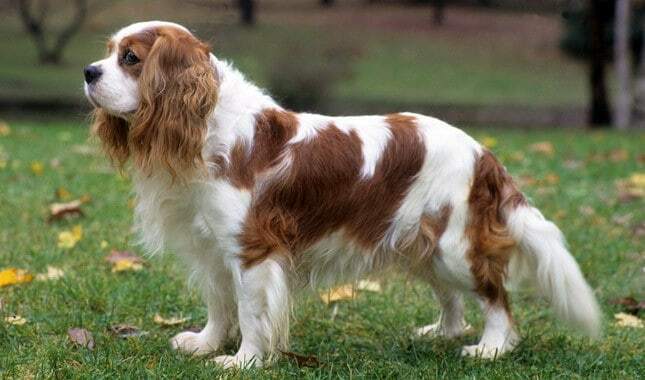 Their original purpose was to be a companion dog, and that is what they have been bred for ever since. This is part of the reason they make such great companion dogs, and they have an amazing temperament that leaves them very tolerant towards children. 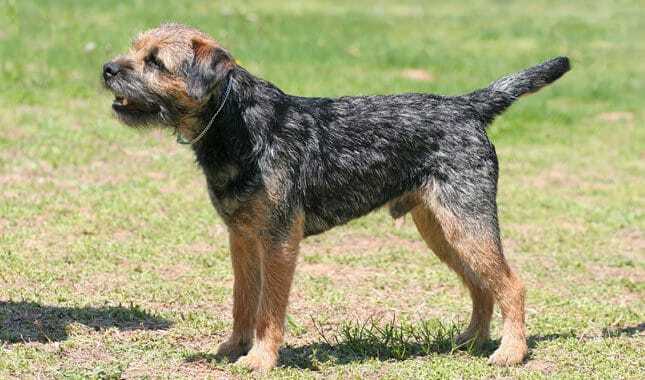 Border Terriers are sweet, wiry-haired, sooty-faced dogs that many of us know and love. Originally, they were bred to be vermin hunters, and were excellent at their job. 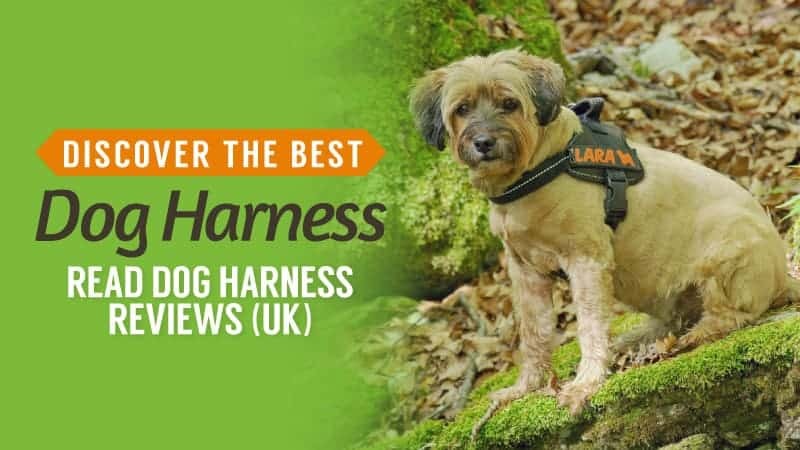 They excel at a variety of dog sports, and make incredibly active companions – so if you want a small dog that will go on very long walks with you, this is the one to pick. 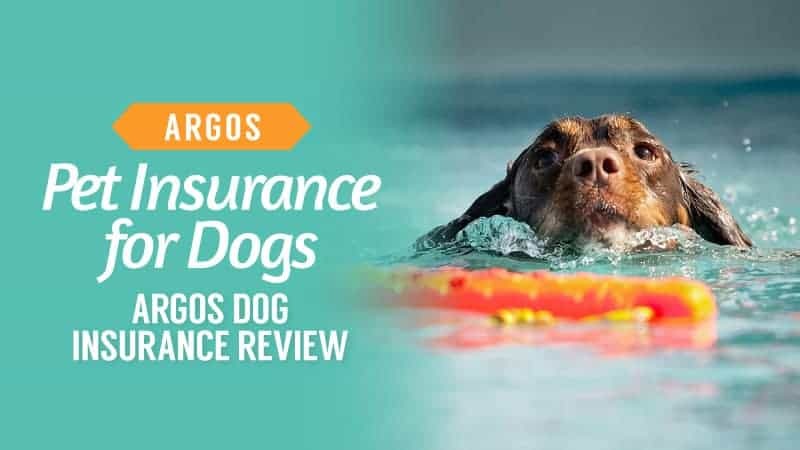 They do have a habit of chasing cats and other small pets, but this is something that dedicated training can fix. Aside from this, they are very even tempered, which makes them fantastic companions for children. These are classed as small to medium sized dogs, and the classification tends to vary from person to person. 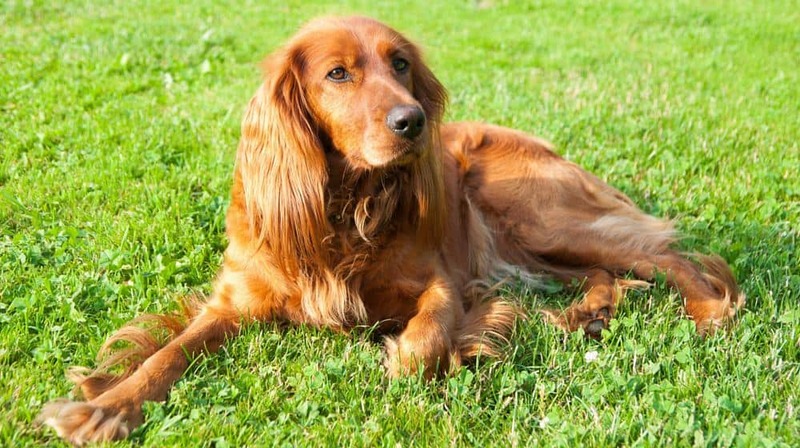 These great dogs were originally bird hunters, and are still used for this purpose today. As a result, they can have a decent prey drive when they are out walking, but they are also very easy to train. 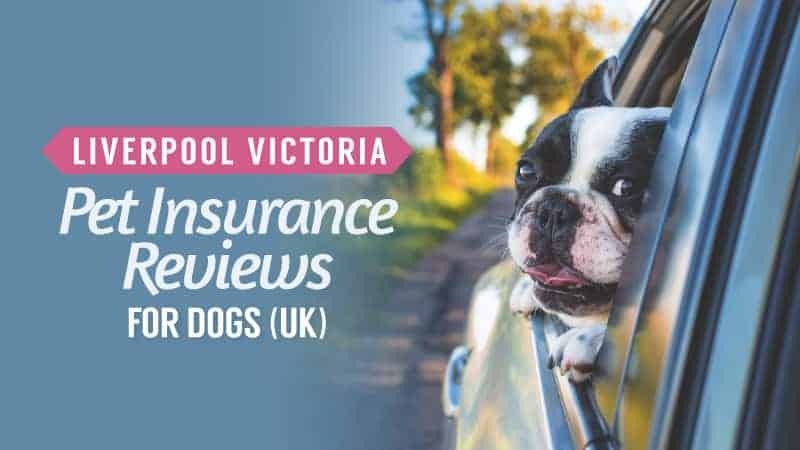 They are incredibly intelligent dogs, and they are known for becoming closely attached to their families – making them loyal companions. They are also very affectionate and excellent with children, which is what makes them such ideal family pets. 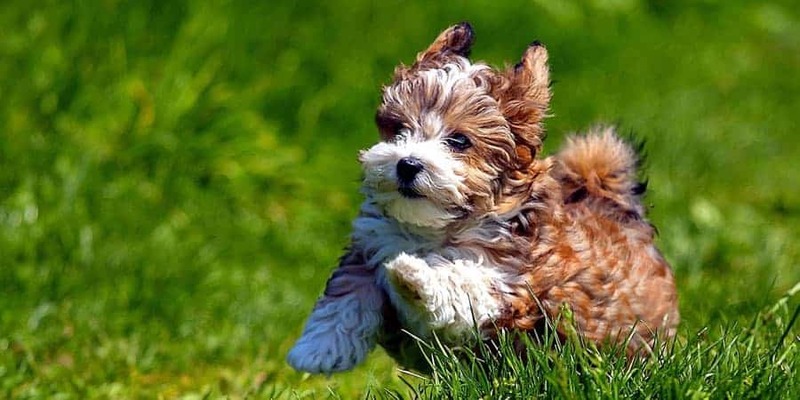 The Havanese is a toy breed, and they are exceptionally sweet. They form very close bonds with their family and are incredibly affectionate towards them. 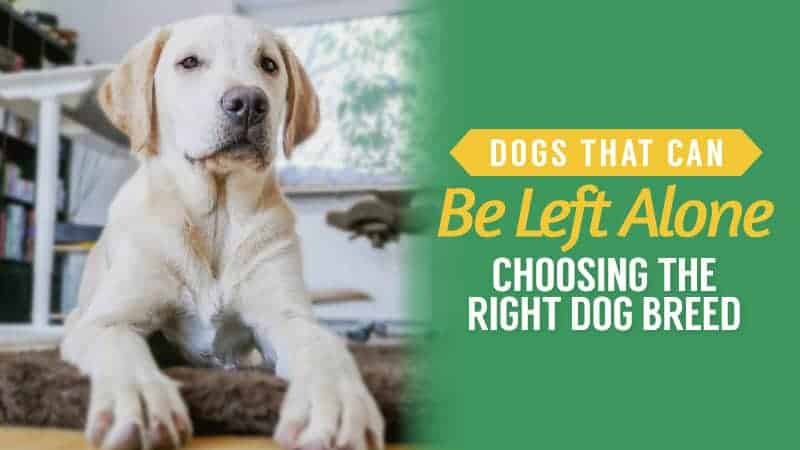 While a hardy dog, they do not do well being left alone for extended periods of time, so this should be carefully considered before you decide to purchase or rescue one. However, they have a wonderfully even temper and so are very well suited to family life. Norfolk Terriers are absolutely adorable, and are considered to be the softest and most gentle terrier out of the entire group. They are incredibly social dogs, which makes them perfect for families and as companions for children. They have a very soft temper, so they tend to tolerate a lot more than other breeds. 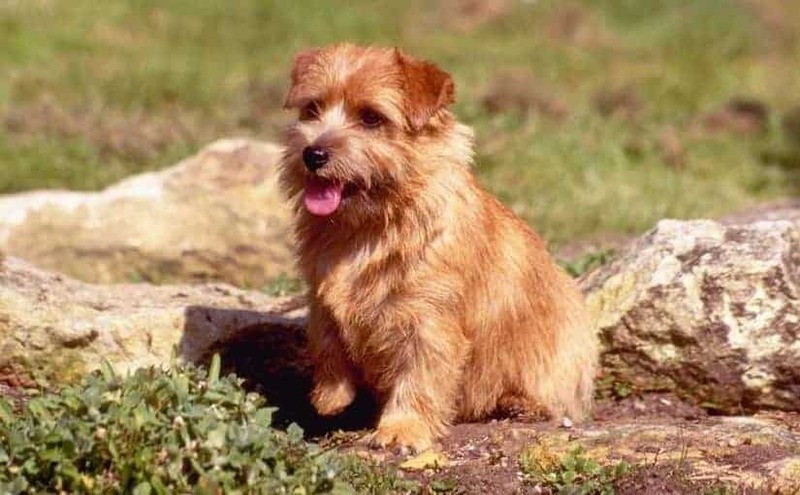 In many ways, the Norfolk terrier is probably the best one to choose out of all the breeds listed here. Of course, there are many crossbreeds that are amazing with children. It is worth visiting your local animal rescue to see if there are any dogs there that are suitable for your family. After all, there are thousands of abandoned dogs looking for homes, and it is very possible that you could be the one to offer them that. Even if you are looking for a purebred dog, rescues tend to have a lot of those too. 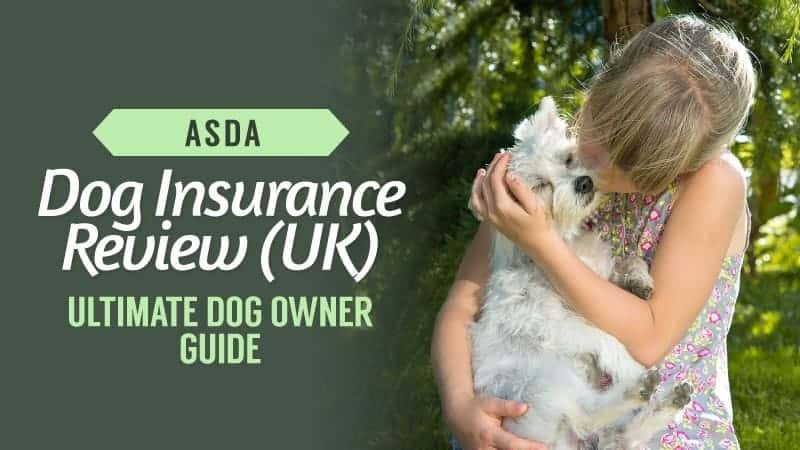 Hopefully, this guide has given you a good idea of what to look for when it comes to choosing the perfect dog to be a companion for both you and your children. It’s important to take temperaments into consideration, but also to think about the kind of dog you want as well. After all, you are the one who will be looking after it. 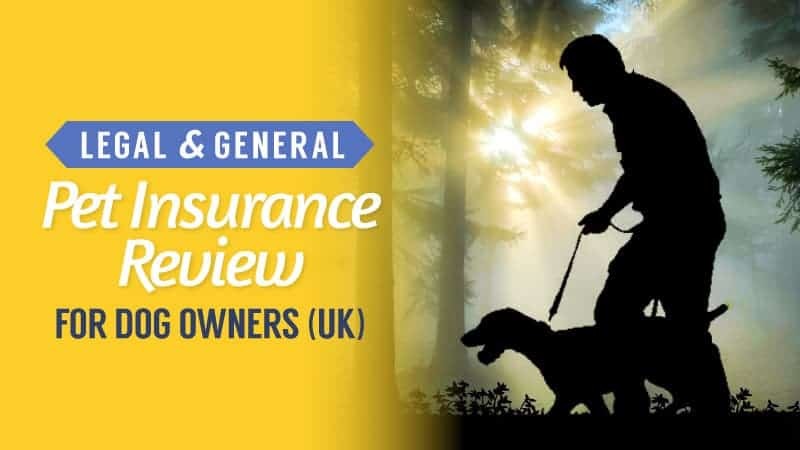 If you buy from a breeder, always be responsible, and check the Kennel Club website to make sure the breeder is registered and confirmed. 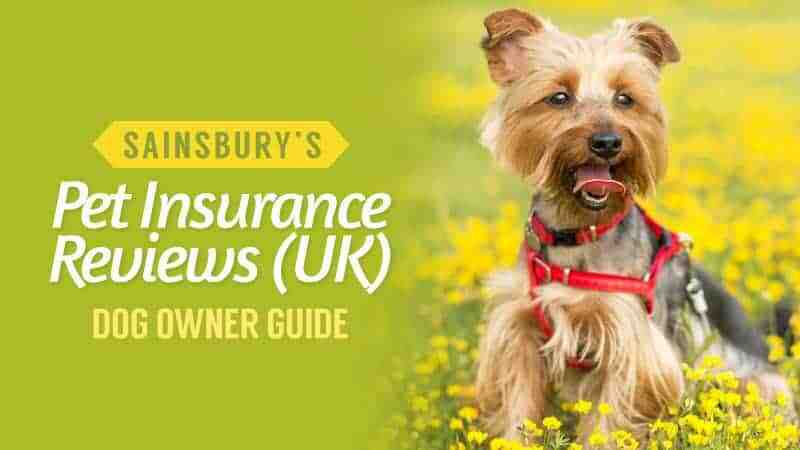 What did you think of our guide to small family friendly dogs? Are there any breeds that you would have listed? We love hearing from you, so let us know in the comments below.